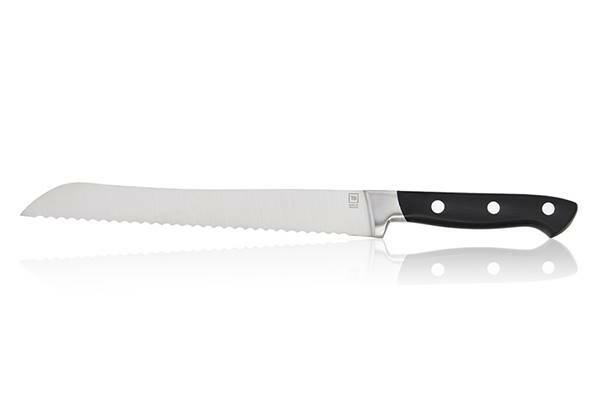 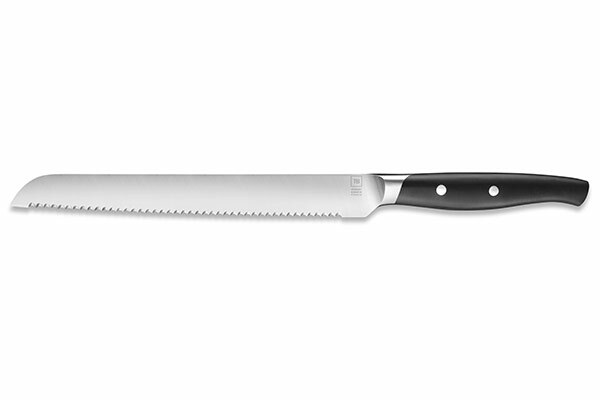 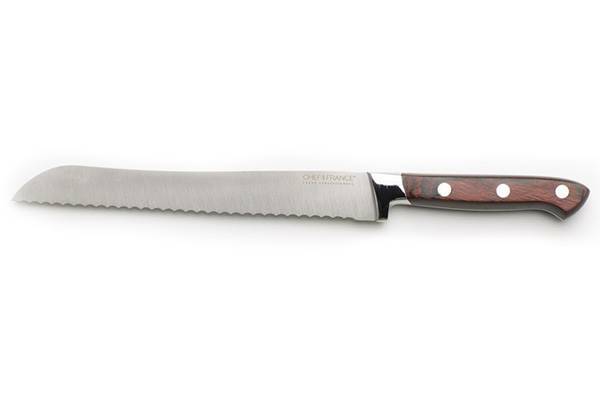 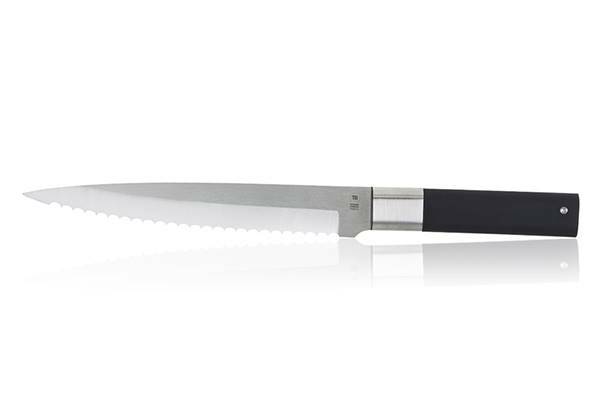 Tired of squishing or ripping slice bread and having breadcrumbs all over the kitchen, what you need is an adapted and serrated bread knife in order to cut bread properly. 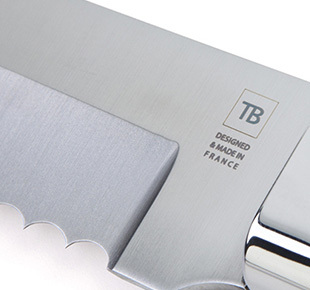 Manufactured in France, according to a know-how passed from generation to generation, the French bread knives from the Made In France range are products of superb standards of quality, resulting from a research, development and innovation policy led by R&D department of TB Groupe. 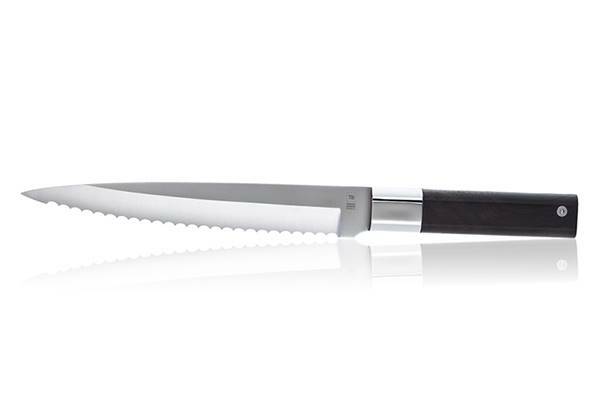 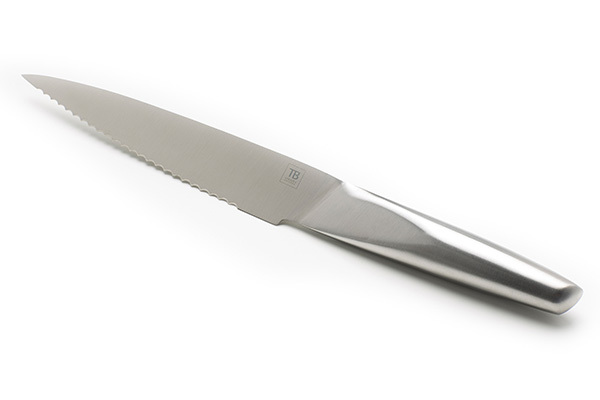 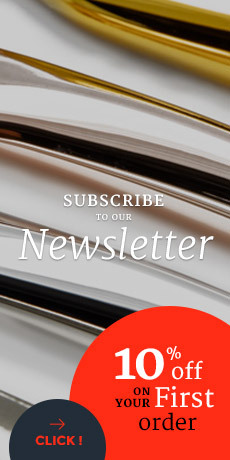 The leader of cutlery in France offers special care to ergonomic design of their bread knives and to the finest materials, which they are made of.